The core elements of any wardrobe should be well-made, of the highest quality, and designed to last the test of time.  John Smedley’s luxurious collection of men’s jumpers and sweaters deliver just that. Crafted from the finest Sea Island Cotton, extra-fine merino wool and luxurious cashmere blends; our tailored men’s pullovers provides the perfect fit and is the epitome of effortless style. From the office to off-duty, our collection of knitted men’s pullovers and jumpers will keep you feeling warm and looking sharp. In our collection of men’s jumpers, you’ll find our signature style; the Bobby. Worn by Daniel Craig in the 2012 Bond Movie Skyfall, the Bobby is a must-have for every man’s wardrobe. Paired with a shirt a time for a classic look or teamed with a white t-shirt for a more casual look; the Bobby’s traditional style with a modern twist will help you achieve a natural, polished look with minimal effort. Our iconic men’s pullover provides the perfect building blocks required to create a solid style foundation. Use our contemporary range of seasonal colour shades or a classic hue, variation of textures and classic silhouettes to further define and refine your personal look. Play with trends or stick to the classics to create a wardrobe that works as hard as you do. Every piece is carefully constructed; knitted to the exact size and shape in our factory in Lea Mills, Derbyshire. This is where we have been manufacturing knitwear since 1784 and continue to do so to this very day. The result is a men’s knitted jumper of the absolute highest quality; perfectly constructed for an unbeatable fit. Trends come and go, but a John Smedley pullover is designed to last the test of time. Make one a staple in your wardrobe today.